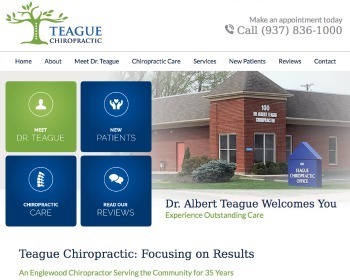 Chiropractor Dr. Albert Teague offers over 35 years of expertise to the members of our community. Our gentle, noninvasive chiropractic care is different from anything else you may have experienced. Get the results you want by contacting us today! Chiropractic, acupuncture, naturopathy and massage therapy combine for powerful healing. The whole family can see their wellness improve with health plans tailored to the individual’s needs. 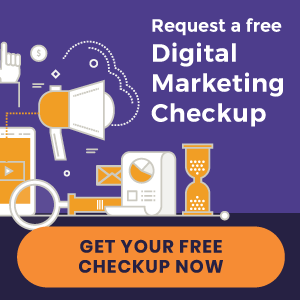 Find out how your quality of life can be improved! 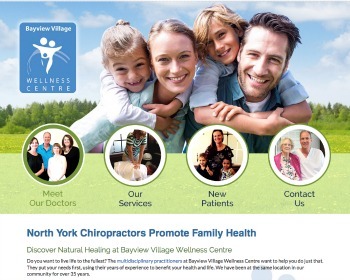 « Introducing New Chiropractic Websites for Chiro Centre and more!